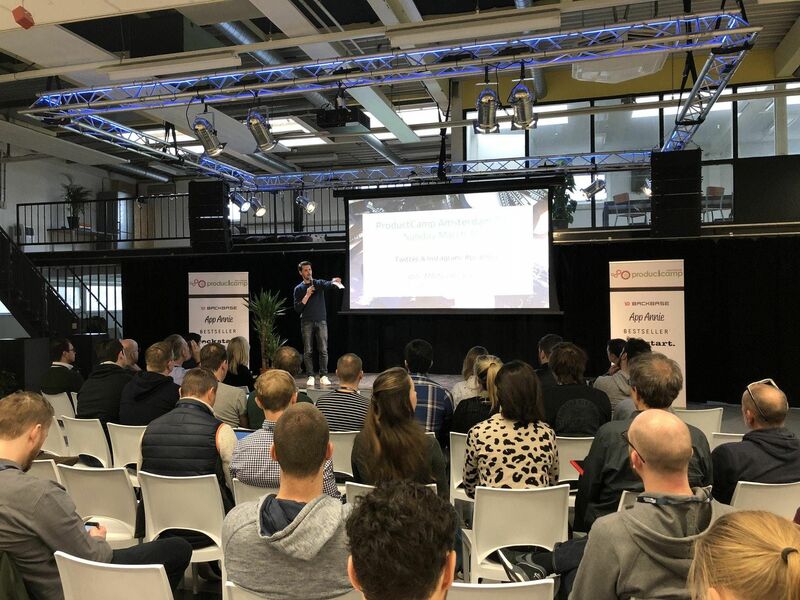 The 2019 edition of ProductCamp Amsterdam will be held on March 31st. Based on last edition's numbers we expect around 120 participants. Following the PCamp idea of “no attendees, only participants”, we will actively engage in a day of workshops, discussions, networking and learning. ProductCamp Amsterdam is the first and only unconference for product managers, product marketing managers, entrepreneurs and others with passions for product, online and IT, in Amsterdam, The Netherlands. ProductCamps are held regularly all over the world. In Amsterdam there is a yearly unconference and multiple meetups & drinks.